49th Shelf featured Jeet Heer’s Sweet Lechery as one of its non-fiction picks for Spring 2015. Some libraries have some oddly specific rules for patrons. Guess I need to curb my desire to chew on the headphone cords. Test your knowledge with a quiz that asks how well you know the opening lines of famous books. I now know that I really need to bone up on my Faulkner. This is pretty much the coolest use of free time in the history of ever: a Toronto artist drew pictures of all 99 Toronto libraries. 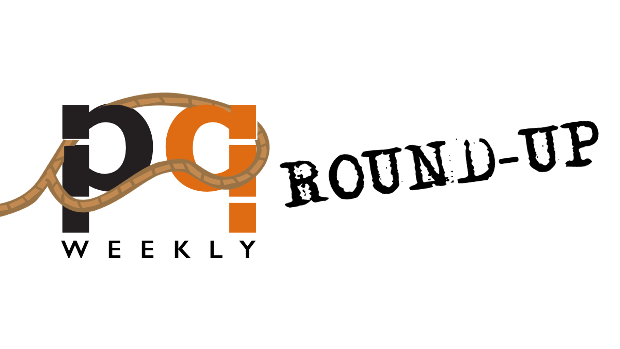 If you liked this week’s link round-up, come back next Friday for a fresh bunch of links for your viewing pleasure. This entry was posted in Letters from the Porcupette (the Intern's Blog) and tagged book lists, libraries, quiz, Sweet Lechery. Bookmark the permalink.